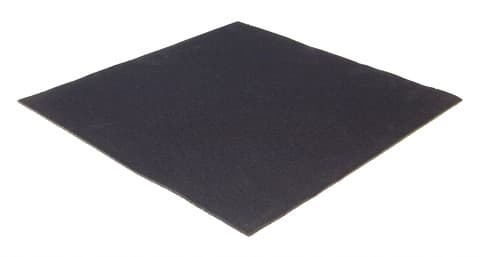 Noise reduction panels for suspended ceiling systems. A noise blocker panel suitable for perforated metal suspended ceiling grid systems. Used extensively in all types of industrial, commercial and retail developments and in the ticket halls of bus, rail and air terminals. JCW Noise Blocker Panels offer typical sound reductions through a ceiling of 24 dB, 26 dB and 27 dB respectively.